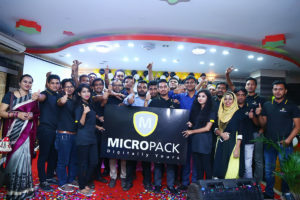 Excel Technologies Ltd. launches Globally Renowned Brand Micropack, in Bangladesh - Excel Technologies Ltd.
Excel Technologies Ltd is proud to announce that they have reached another milestone by introducing a new brand, Micropack, globally famous for computer and mobile accessories at 22nd October, 2017. This program was held at Time Square Restaurant & Party center, Dhanmondi. 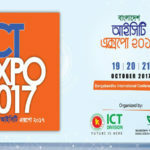 The launch program was crowded with personals from ICT sector. 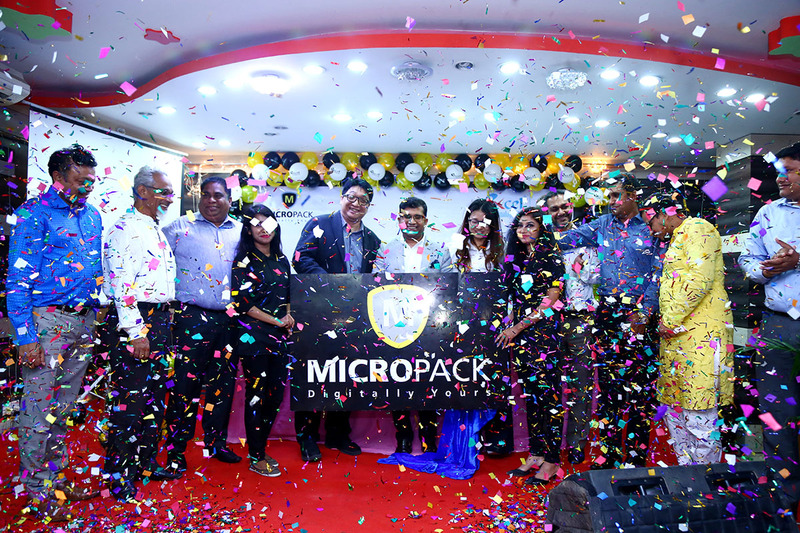 Managing Director of Excel Technologies Ltd., Mr. Goutam Saha , Director of Micropack Mr. Janto Djojo and regional sales manager Amy Yen and top level management from BASIS, BCS and other members were present in this marvelous Grand Launch program. 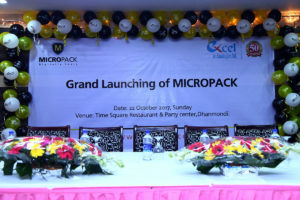 Around 200 vendors of Excel Technologies Ltd. attended the launch and got familiar with Micropack products, hardware, features. There was a public product display corner as well. The program was divided into few section, introduction, speeches, gifts, product introduction, discussion, Q&A, feedback, dinner and cultural program. The guests and host gave speeches and discussed about the technology world and how fast it is growing and rapidly changing and how we should operate to keep up with the world and new products and brands. Managing Director, Mr. Goutam Saha said at the Grand Launching “The launch marks the beginning of a new era for Excel Technologies Ltd while we will always maintain our longstanding ethos of delivering innovative tech products to our clients; we also look forward to the challenge of delivering the best accessories with lowest affordable prices to end users. The quality of Micropack is outstanding and has already won thousands of hearts with its hardware compatibility, longevity and design and above all performance to a new level”. Exciting times are afoot at Excel Technologies Ltd. 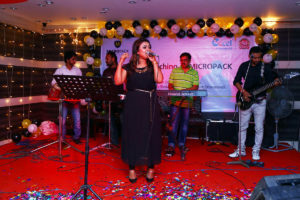 The launch party was the way of underlining our new message of delivering excellent computer accessories in the market throughout the country. The new brand have had a great reception so far and we hope that it shows people that Excel Technology Ltd. always think the best of its clients and bring them the best products available in the global market. 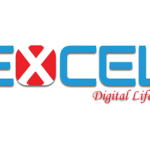 EXCEL, A Revolutionary Speaker Brand introduced by Excel Technologies Ltd.